BigRep, a German printing specialist, has released plans for the first 3D Motorcycle ever. The extraordinary plans are certainly generating a lot of hype within the biker community. 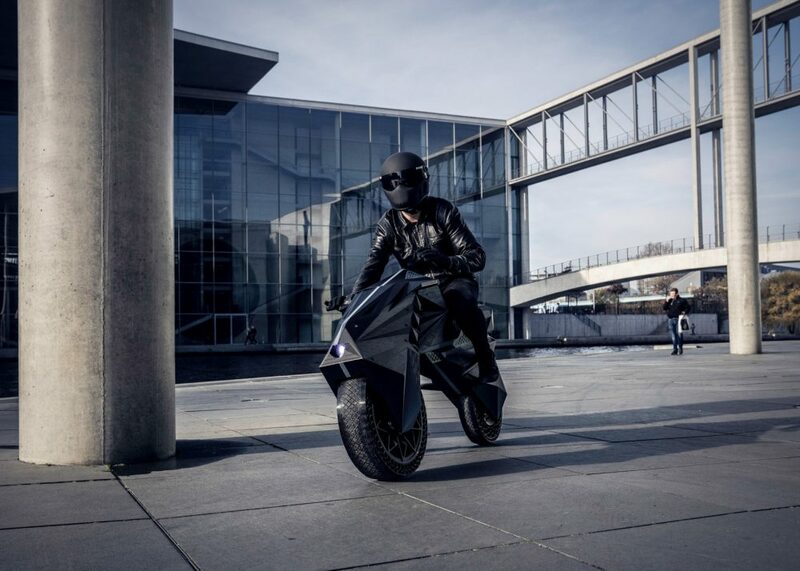 This groundbreaking concept is considered a breakthrough in both motorcycle design and 3D printing capacities. As of yet, the vast majority of the details surrounding the bike have not yet been released. This includes its performances or retail price. However, what we do know is that the concept has been given the name NERA and if looks are anything to go on, the performance should be something to look forward to. Apart from the battery and motor, almost all of the NERA’s components are printed using a 3D printer, what BigRep have managed to achieve here is astounding. 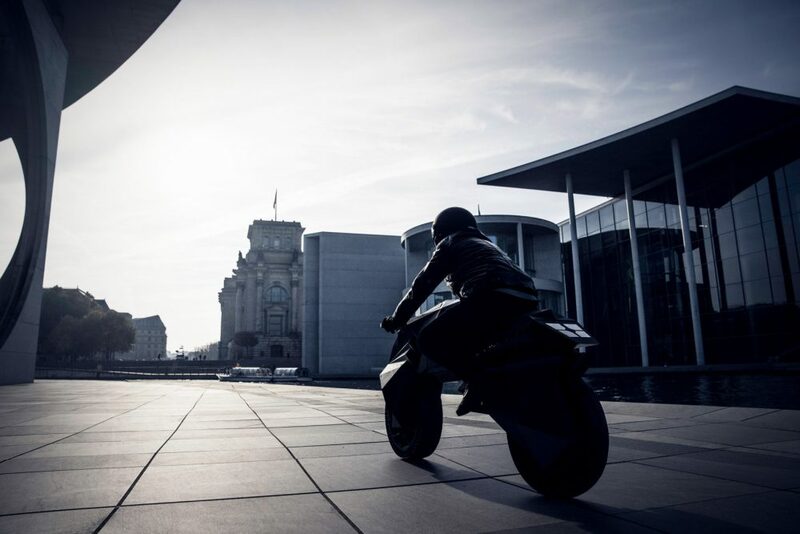 The cutting-edge lines of the motorcycle are a result of designers Marco Mattia Cristofori and Maximilian Sedlak. The Nera is a prime example of why 3D printing is such an innovation. It allows the use of end of use parts, minimises waste products and eliminates the dependency on supplier networks, reducing lead times and costs. When building the NERA, designers didn’t just base their ideas on previous designs. 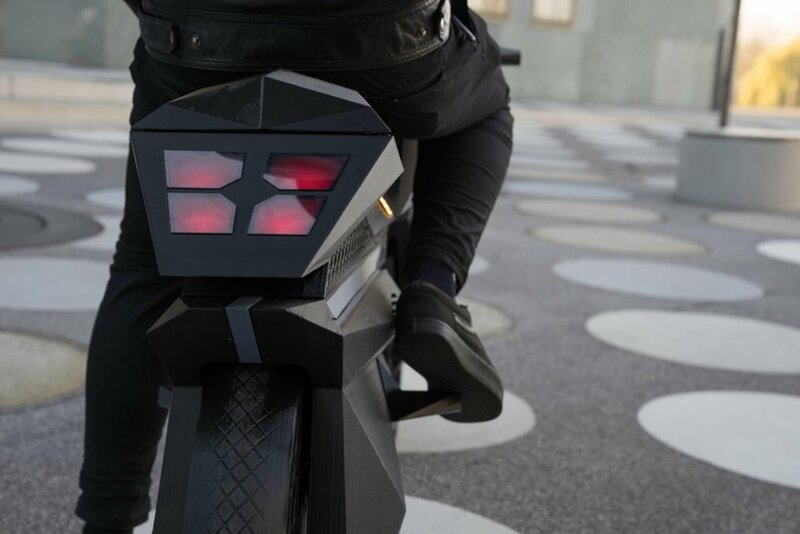 Instead, they turned towards creativity and innovation to remove the traditional design limits other companies face and work towards the future of motorcycling. The design has allowed for airless tires with a customised tread, a lightweight rhomboid wheel rim, and instead of standard suspension; bumpers- more flexible than the traditional suspension techniques. It doesn’t stop here, it also has an electric engine, which is fitted in a customised engine casing. Another added feature of the BigRep’s design is the riding sensors, they detect sensory information and process it to enable the rider to have the optimum riding experience. This prototype motorcycle is said to “push the limits of engineering creativity and will re-shape AM technology as we know it”. The result of this design work is a compact E-bike (190x90x55) that is fully functional, it is yet to be said whether this innovation will ever meet the production market, but if it does then, it will certainly be a pioneer of the roads. Hopefully, its performance will push the boundaries as much as its design does. It is certainly one to look out for in the future. What do you think of the motorcycle? Would you own one? Check out our latest motorcycle categories for the more electric motorcycle news.